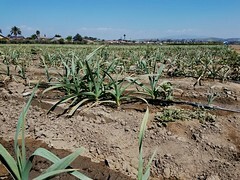 Suzie’s Farm is closed to the public. 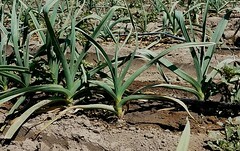 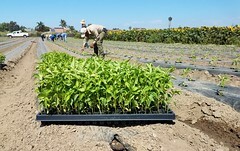 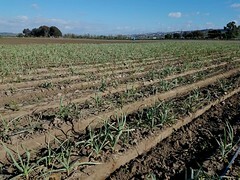 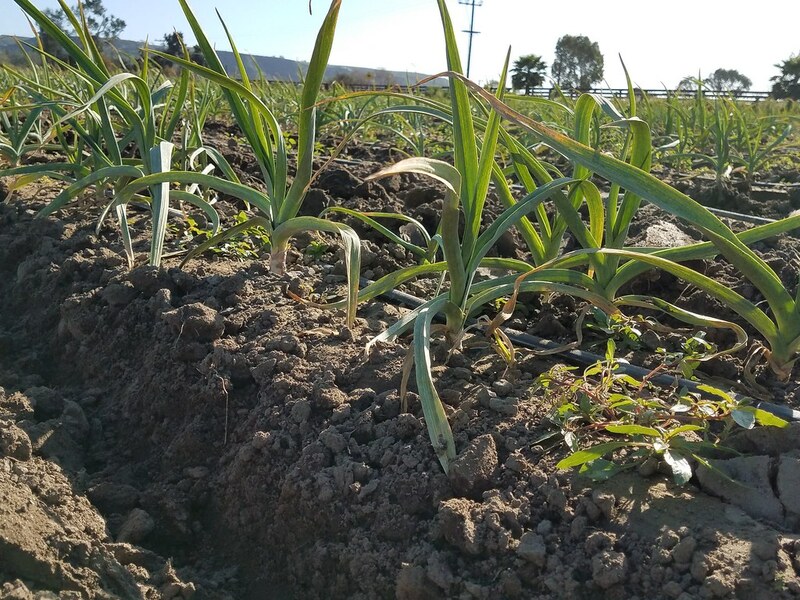 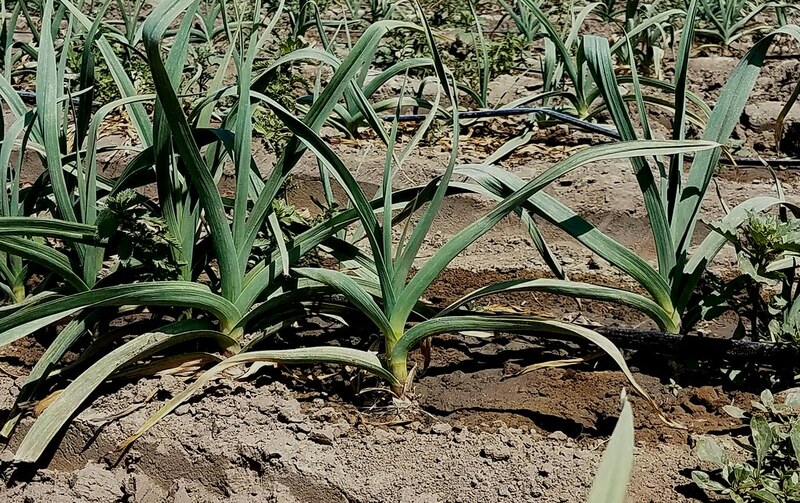 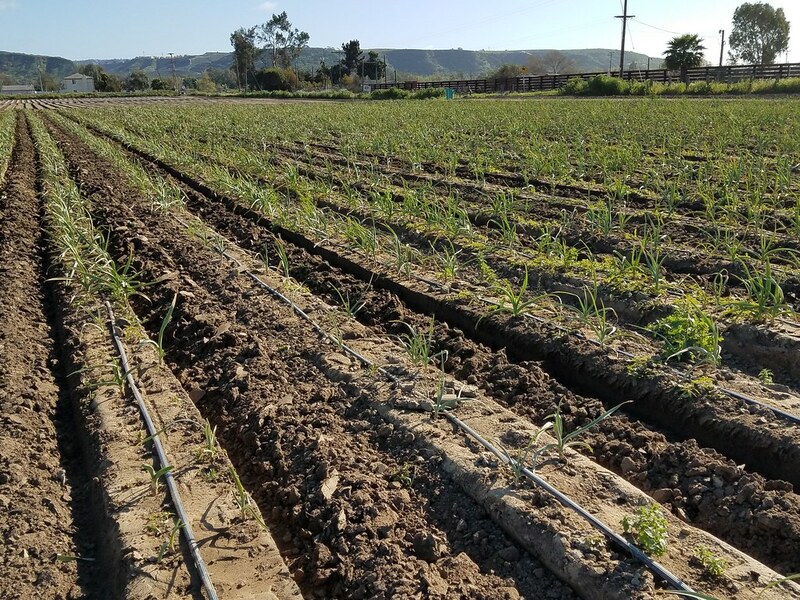 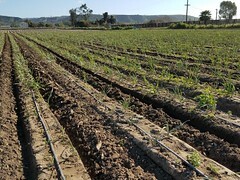 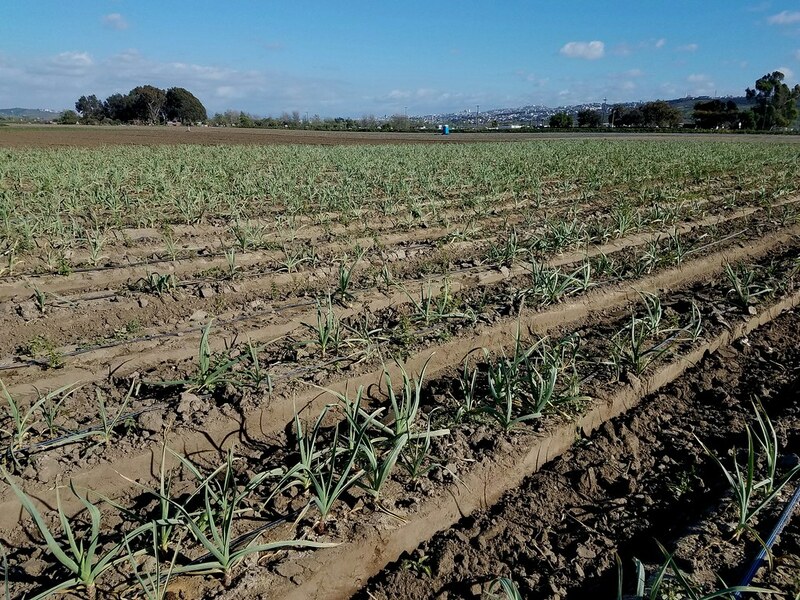 We are a 70-acre USDA-certified organic farm located thirteen miles south of downtown San Diego. 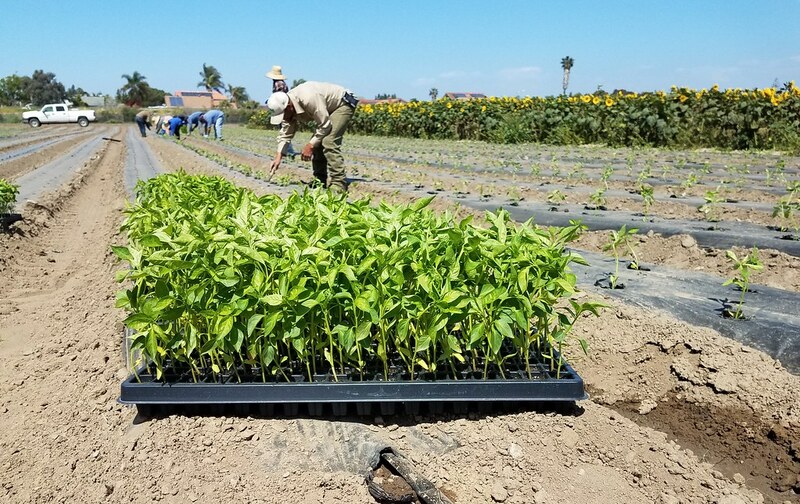 We grow over 100 varieties of seasonal vegetables, herbs, flowers, and fruits, year-round. 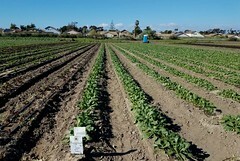 Suzie’s Farm is a creation of Robin Taylor and Lucila De Alejandro and is first and foremost a family farm. 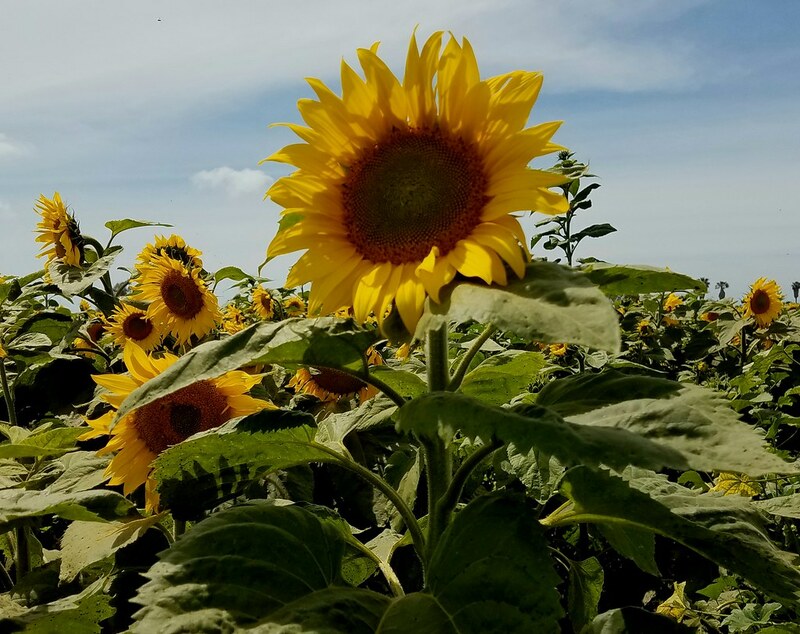 Suzie’s was established in 2004, on the property adjacent to Sun Grown Organic Distributors, a sprout and wheatgrass company operated by Robin and Lucila for twenty-five years. 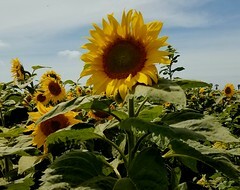 Our farm is named after a Norwegian Elkhound who appeared on the property in early 2004. 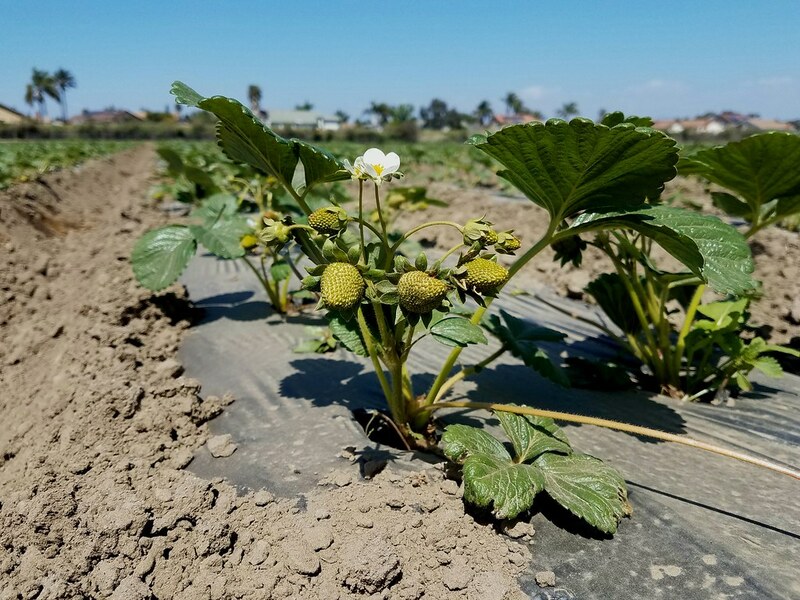 When the property became available, Robin and Lucila jumped at the opportunity and established Suzie’s Farm, named after the dog they’d found there. 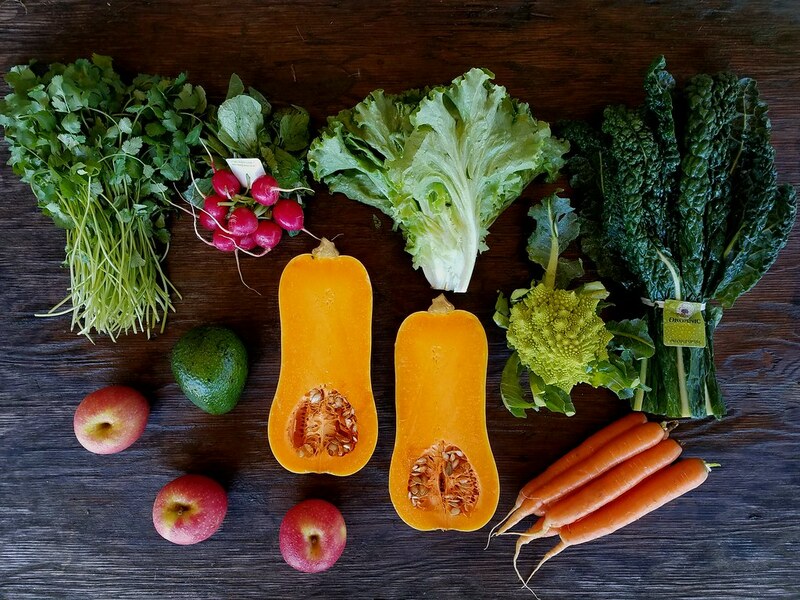 The first items grown at Suzie’s were edible flowers and herbs. 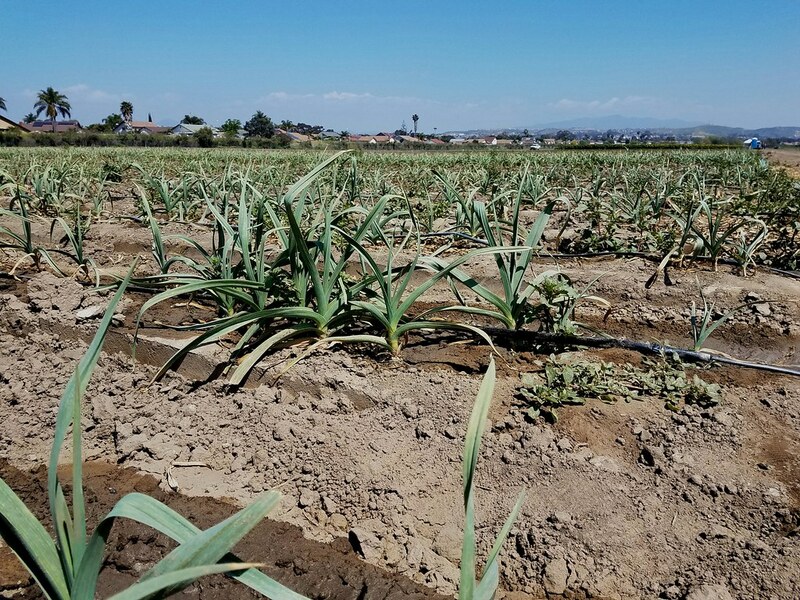 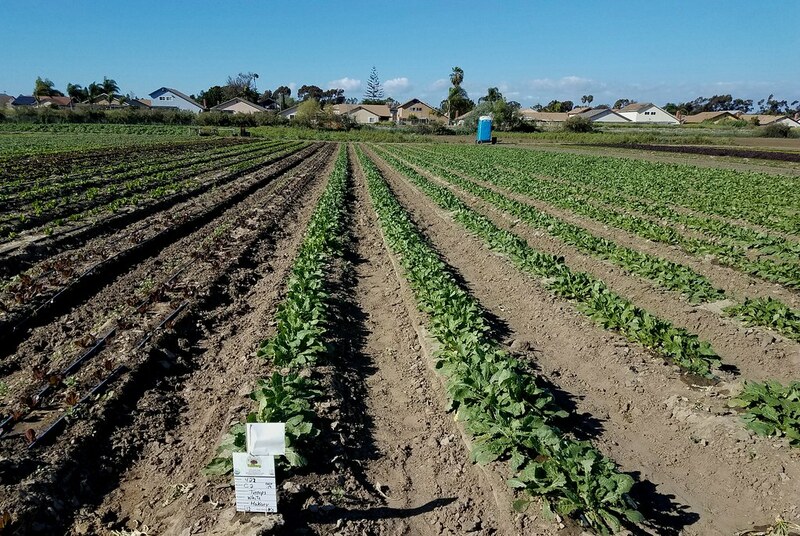 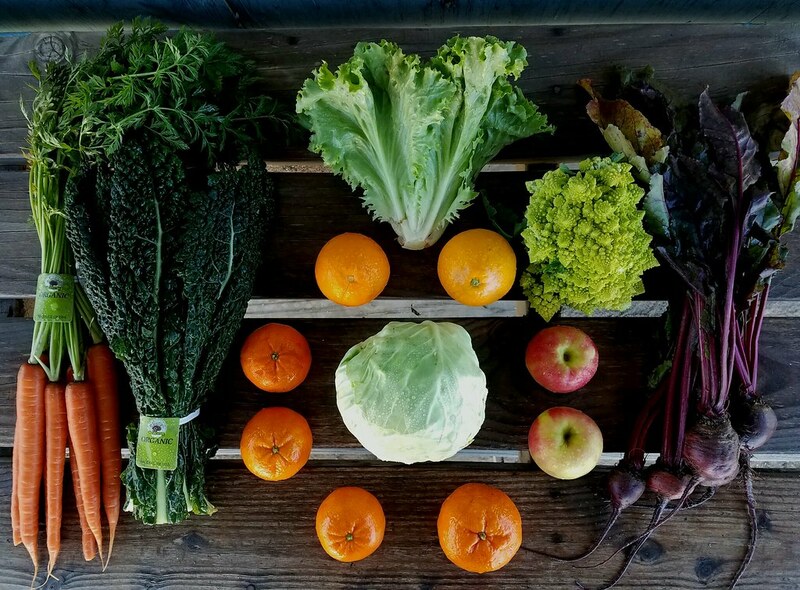 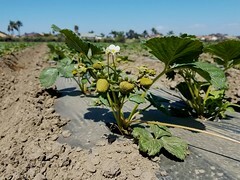 Since 2004, Suzie’s Farm expanded in both size and scope, and grew a multitude of vegetables, herbs, and fruits on 70 acres of beautiful farmland south of Imperial Beach. 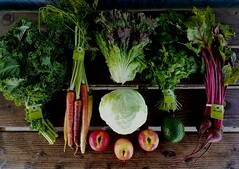 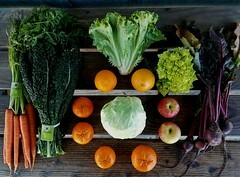 In 2010, we began our CSA program, which became the cornerstone of our company. 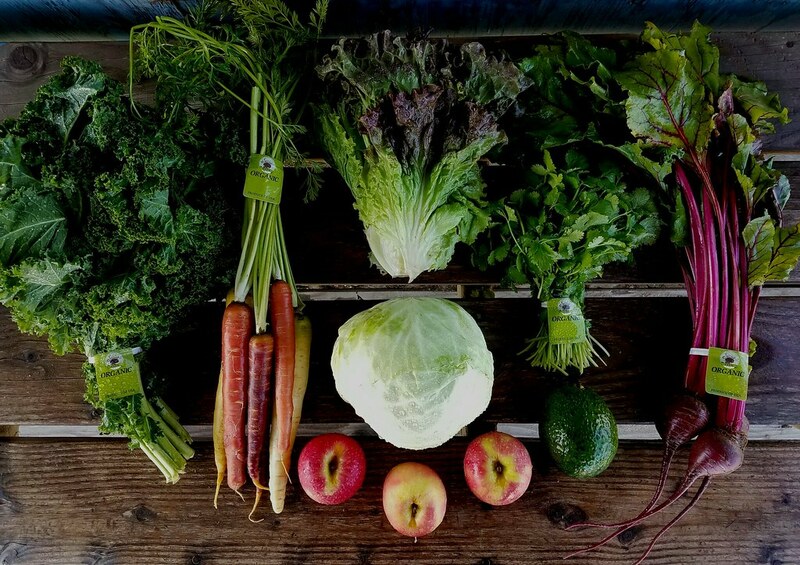 We’re honored to have fed our local community for eight years and thankful for all of our customers who became a part of our farm-ily.